The sixth and final season of Netflix's House of Cards is shaping up to be a wild one. Last season's finale ending on a Hell of a note, with Kevin Spacey's Frank Underwood hoping for a pardon by newly-minted President Claire Underwood, and her not seeming to be in any rush to do it. With Spacey now given the heave-ho from the series, putting the focus on Robin Wright for the first time, who knows what might happen. But what we do know is there will be some high-profile new faces. 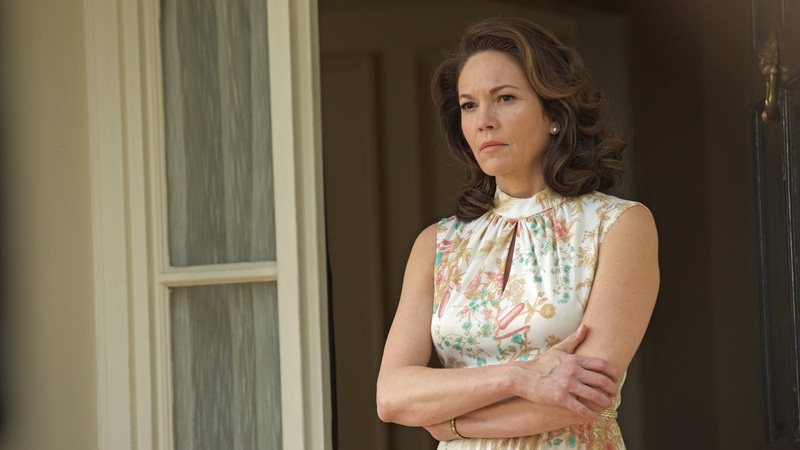 Diane Lane and Greg Kinnear have joined the cast in unrevealed roles. They could be just about anybody; maybe antagonist Senators, , annoying journalists digging into Claire's role in Frank's schemes, or maybe part of her family. Maybe they're part of Frank's family? All of the options are pretty intriguing, really, but mostly it's just another feather in this great show's cap to attract such talented stars. House of Cards will return, probably later this year but for now there is no set date.